TGIF Lovelies. I am so happy it’s the weekend mainly because my parents get into town Sunday. I can’t wait to see them and put my Dad to work around here (wink). 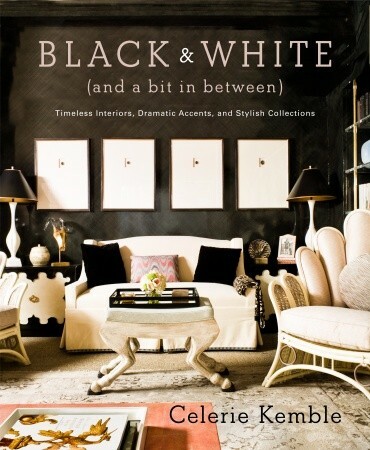 I am super excited because my Design Icon Celerie Kemble just came out with a new Design Book called Black and White. I have her book To Your Taste and it is one of my favorite coffee table books. I can’t wait to get my hands on this one! 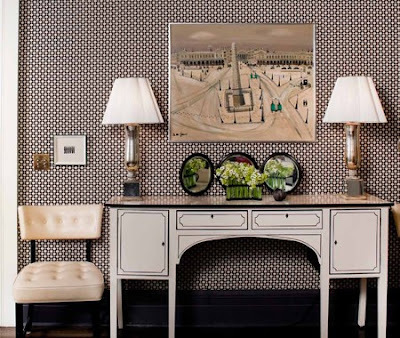 It is filled with so many beautiful and inspirational design pictures. It is making me want to do a room based around black and white in our house. Love the simplicity and freshness of it. 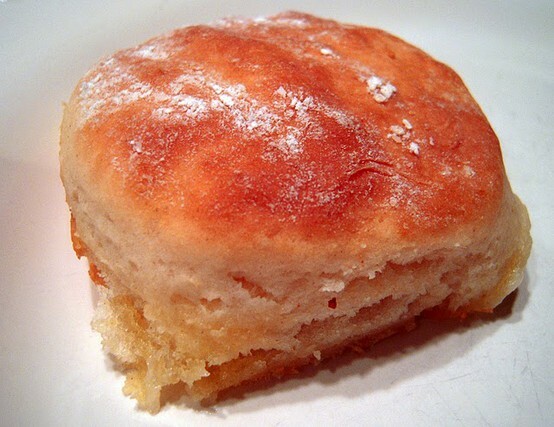 I am thinking about making these 7-up Biscuits this weekend. My brother-in-law made them for us last weekend and they were incredible! So light and fluffy. Plus they are on the smaller side so you don’t have to feel guilty about eating more than one! They are so easy to make and delish with butter and honey. I highly recommend! Is anybody else completely sick of hearing about Kim Kardashian? 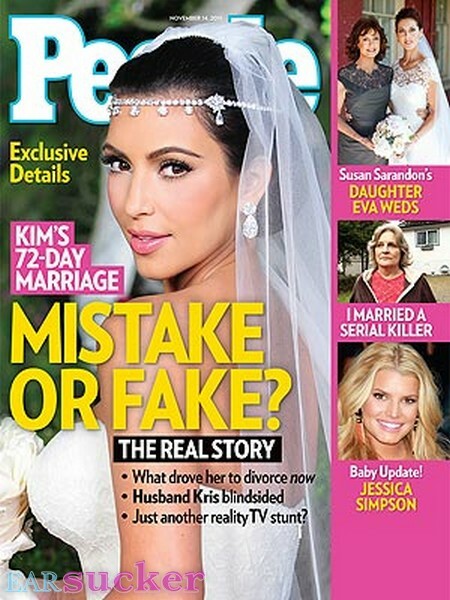 I mean were we really shocked when she ended her marriage, not at all. But 72 days is ridic, all marriages are hard in the beginning and take compromise, something I think Miss Kim is not so good at. And if you have not watched the SNL skit “Fairytale Divorce” please do yourself a favor and watch this. I was laughing out loud! I can’t stop thinking about this DVF Top and Parker Dress. I have convinced myself I need them for the holidays. I am thinking the top would be more versatile so I would get more wear out of it but I sure do love the sparkle of the dress! Which do y’all vote for? I was just reading Town and Country last night and found out Truffle Oil actually has no truffles in it. The magazine said “Truffle Oil doesn’t have any truffle in it. The ingredient is called ‘truffle essence’ or ‘aroma,’ neither of which is regulated by the FDA. It’s bismethane, which costs pennies to produce.” I am so shocked we eat Truffle Oil all the time and now this make me reconsider it a bit. The info came from a book called “Mycophila” and it is filled with interesting facts about mushrooms. Another tidbit is the Italian White Truffle costs $3,000 per pound! 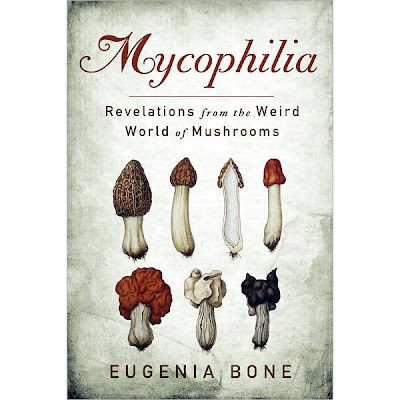 Pretty interesting facts about shrooms (not to sound like a nerd or anything:)! I know this may make me a cougar at the ripe old age of 31 but Man do I love Zac Efron. Look how gorg he is in this picture. You are welcome for this dose of Friday Eye Candy. I will leave with this quote I found on good ole Pinterest and it made me laugh, so true! I vote for the DVF blouse! The dress in definitely fab, but you wear a great blouse so well, I know you'll get way more use out of it. Hope you have a wonderful weekend! I neeeeeed that Parker dress for NYE. I think I just have to own it. Really. Its amazing!!! thank you for the eye candy!!! seriously so glad to find another anti-kim k blogger! so over it! Kim K is a mess! They could have at least faked it for a year! I think you should get the Red top! You can wear it almost all year. I like the dress too but you may only wear it once a year. I've over Kim K too, I say go for the Parker dress, what other time of year can you wear gold sequin?!?! If it makes you feel better I'm 29 and I have had a crush on Zac E for years, all of my girlfriends make fun of me but he's such a little hottie I can't help it! haha love that fortune cookie quote! Definitely showing that to my husband. 🙂 Have a great weekend. I have to have that Parker dress!!! And that closet to put it in! Love it!!!! That quote at the end is hilarious!!!! And yes to the Parker dress…I want!!!! Love these hodgepodge posts. Okay, I think you def need the Parker dress. I wore a sequin Parker dress for NYC last year and (can you believe I still fit into right now? Much more of a tunic top but still…) LOVE it. I bought my first Parker dress a few months ago, and now it is my new favorite line. 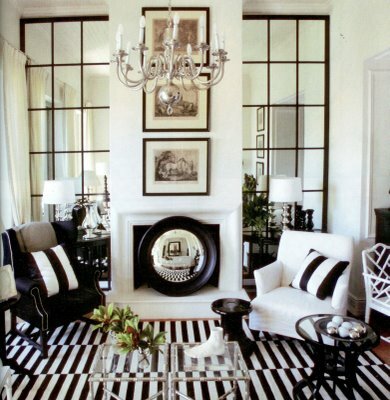 You are about the fifth person to give Celerie's new book a rave, and since our home is full of B&W, I think I must have it! And, Kim K. is a PT Loser. I've been dying for that Parker dress. Piperlime had 20% off the other day,but I just couldn't justify it. Buy it and blog it so I can live vicariously through you! wow! two words: mr. efron 🙂 who knew?!?! I think that you would get more use out of the DVF top, but I'm loving the sparkle right now. My sister keeps sending me pictures of similar dresses to wear for holiday parties or NYE. That books looks like I need it. 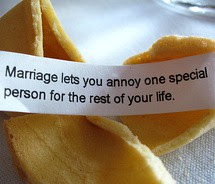 And yes, I'm sick of the wedding/divorce news. Hope you have a great time with your parents! Aren't handy dads great? 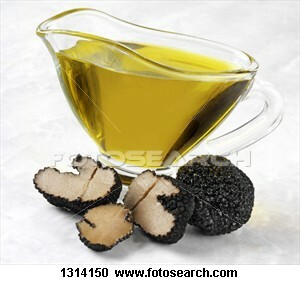 I read the same article about truffles, heartbreaking! Okay, I'm embarrassed by how hot I think Zac Efron looks in that picture. But, technically I'm still in my twenties so thats not so absurd right?